Your e-Gift Voucher is on the way! Thank you for giving the gift of travel with us! 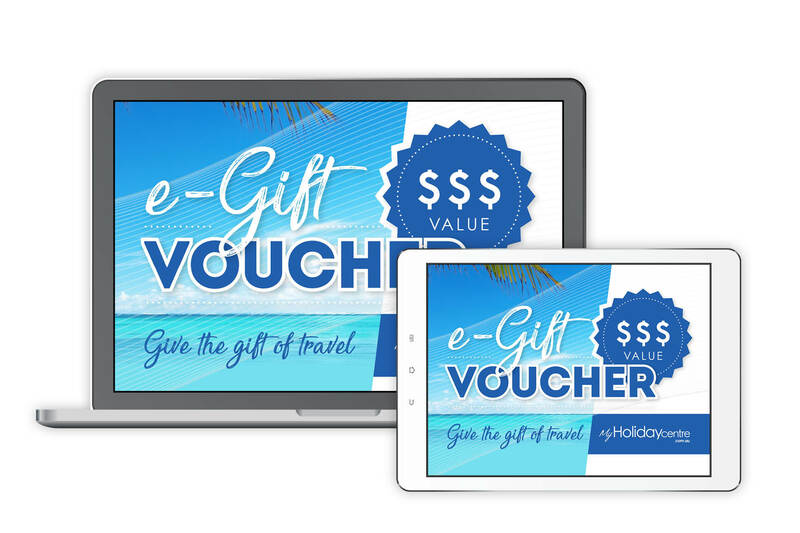 Your My New Caledonia e-Gift Voucher will be processed within 24 business hours and then it’ll be on its way to your inbox! You’ll be able to give it to that special someone soon! Can’t get enough? Check out our exclusive holiday packages in Queensland, Fiji, Hawaii, New Caledonia, Bali, Vanuatu, the Maldives, the Solomons, Samoa, Thailand and in the cruising world!